Coffee Lovers Blog Hop is going on right now. You should join in on the fun. 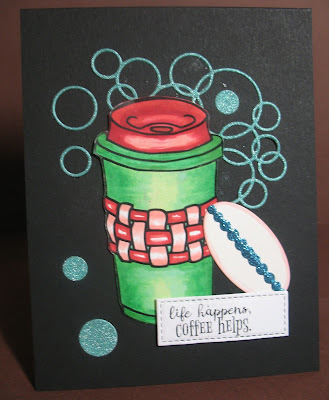 Coffee Loving Card Makers Challenge Starts Today. I love this challenge. 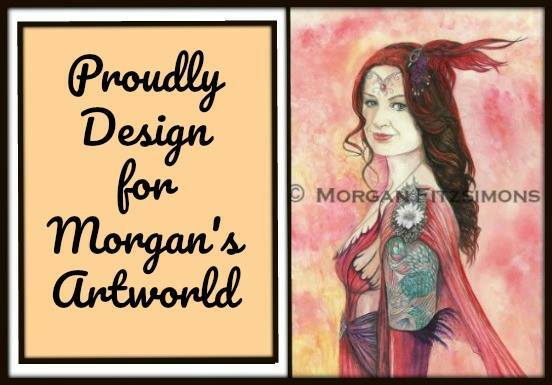 A2Z Scrapbooking is a major sponsor in this challenge and I made this card as inspiration for all you challenge lovers. 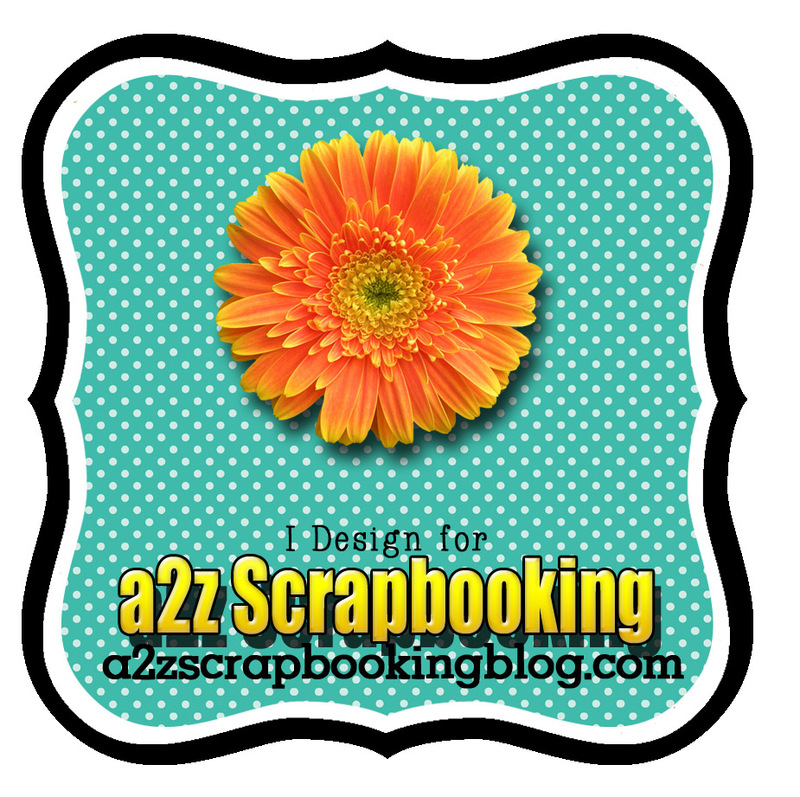 Please check A2Z Scrapbooking to link to my other teammates. Sometimes I surprise myself when I make a card because it turns out exactly the way I wanted it to. I love the way this cup turned out, I mean, REALLY like it. It's pretty striking in real life. That's one cool looking card!! Great card. 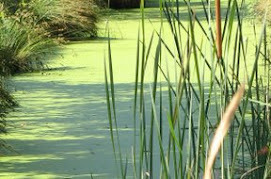 Fun images and colors. Nice card Arlene! Nice festive colors. It is so much fun when it comes out really well especially if you have tried different things and finally hit it. Yes to coffee + macarons! Lovely card - yummy too! So pretty the way you did the coloring of this card. I love the background which shows off the cup so well. That cup pops of the background! Great idea. The the way the colors make the card stand out. Thanks for sharing. Great colors and I like the circles. This is so fun, Arlene. Great job creating your sweet coffee card. Such a fun card! Love the rings and that cup digi is fantastic! November Die Cut Divas' "Anything Goes"